The aftermath of an accident that has caused you or a loved one injuries can be chaotic. That is why you have to contact the Law Offices of J. Jeffrey Herman, our Ventura County car accident attorney thinks you should be focused on healing from your injuries, not worrying about your financial situation. Posted in Car Accident Attorney on Friday, Jan 04, 2019. When you get in your vehicle each day, whether by yourself or with your family, we know that you do everything you can to be safe on the roadway. Unfortunately, there are often things out of our control when it comes to safety. You cannot predict the actions of other people around you, especially if they are impaired by drugs or alcohol. We learned that DUI arrests and fatalities were down over this latest New Year’s holiday compared to last year, but that does not mean that the problem is solved. As this article points out, impaired driving is a serious problem in California. According to 2017 DMV reports, there were 3,281 people arrested in Ventura County that year for driving under the influence of alcohol. When we look at annual totals for the state of California, we find that the problem is far-reaching. At the Law Offices of J. Jeffrey Herman, we want to help if you or a loved one have sustained an injury due to an impaired driver or some other form of driver negligence. When you need a Ventura County car accident attorney, you can count on us to be there. Around 29 people lose their lives to drunk driving incidents each day in the United States. Did you know that alcohol-involved crashes were responsible for 27% of all traffic-related fatalities for the latest reporting year in California? The FBI says over 1 million people were arrested in 2016 for DUI of alcohol or narcotics. Alcohol is involved in a large number of motorcycle crash deaths. More people drink and driver over holidays. It seems that, despite law enforcement efforts to crack down on drinking and driving, far too many people still lose their lives each year. 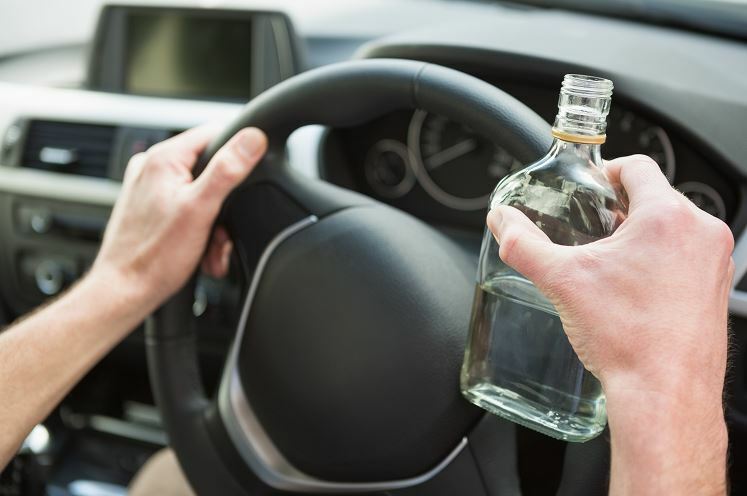 Alcohol and drugs are not the only contributing factor to accident deaths and injuries. In fact, speeding is still the number one cause of accidents in California. We also know that distracted driving is a major cause for concern. All too often, we see cases of people who have been injured by a driver who was busy text messaging or watching a video on their phones or other devices. Distracted drivers take their eyes off the roadway and do not even see when a dangerous situation is approaching. We know that the aftermath of an accident that has caused you or a loved one injuries can be chaotic. That is why we want to help. At the Law Offices of J. Jeffrey Herman, we think you should be focused on healing from your injuries, not worrying about your financial situation. We will work tirelessly to secure the compensation you need for all of your accident-related expenses, from medical costs and lost wages to pain and suffering damages.